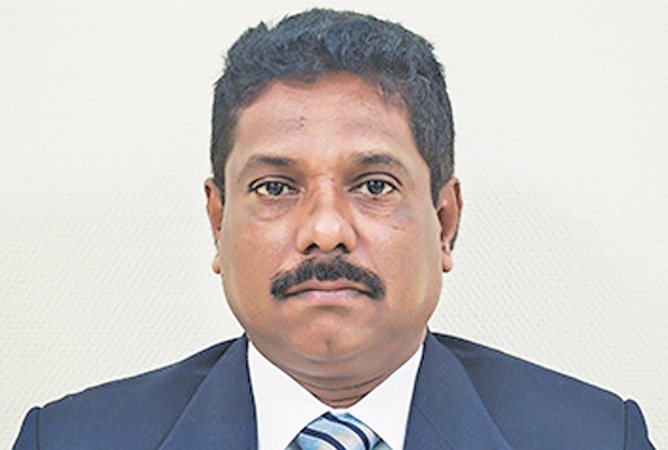 Col Sudath Madugalle, former vice president and chairman of the coaching committee of Amateur Athletic Association passed away yesterday. He held the post of General Secretary of the Lions Club and the Red Cross Society at the time of his death. Col Madugalle, a former Anandian was also president of the Lanka Lions Sport Club and rendered yeoman service to promote athletics.